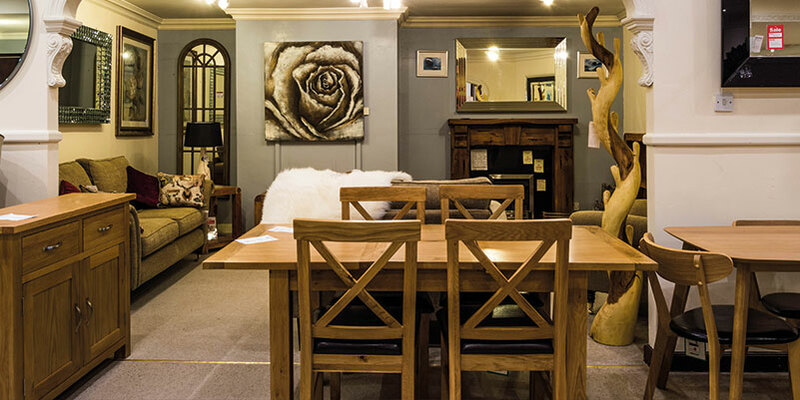 To give your dining room that special touch of ambience, let the professionals at the Furniture, Fireplace and Granite Warehouse help you out. 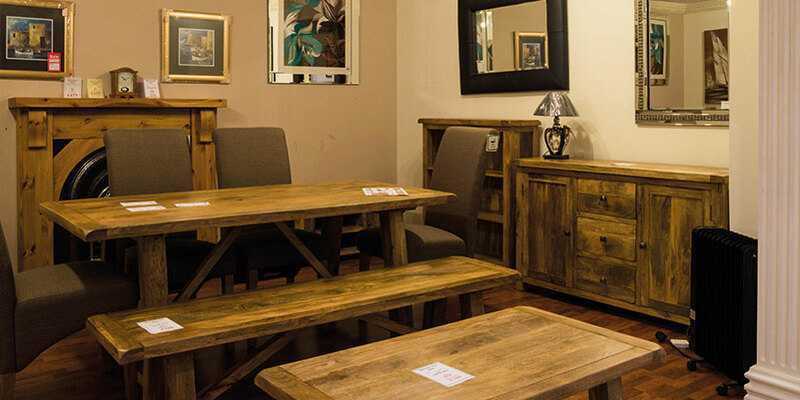 Maybe you’re searching for a full dining room set, or perhaps you’re simply seeking a cabinet for the corner? 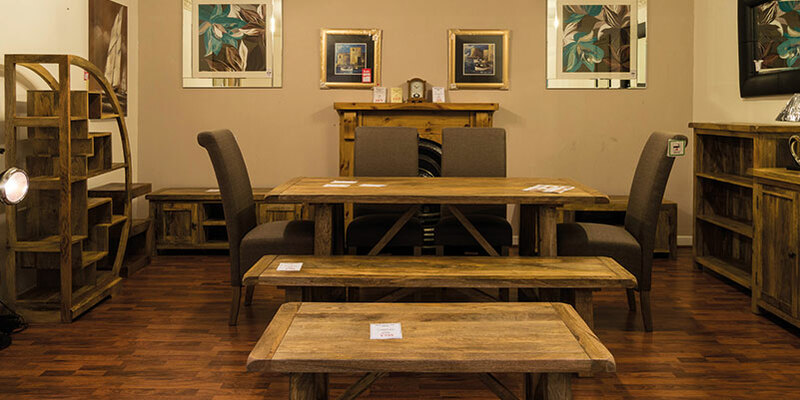 With a huge range of dining room furniture on offer, you’re sure to find something to make mealtimes special. 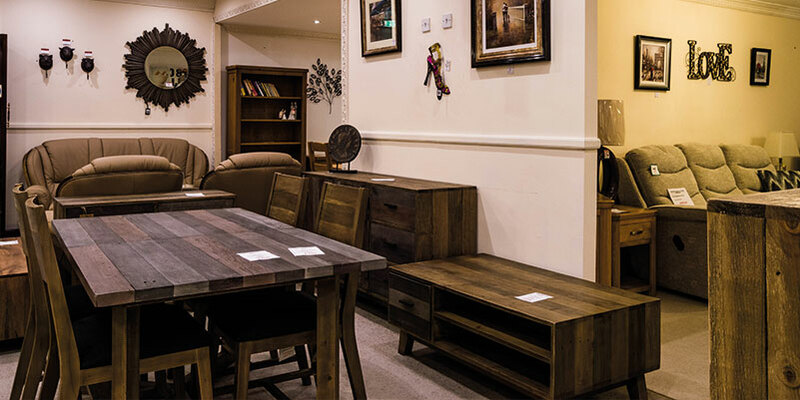 We display many of our popular items in our extensive showroom located in Hartlepool. If you’re living in Teesside, Stockton, Durham and North East areas, our professionals can promptly deliver your chosen furniture and successfully move it into its new home. For more information on any of our products or services, please don’t hesitate to get in contact.